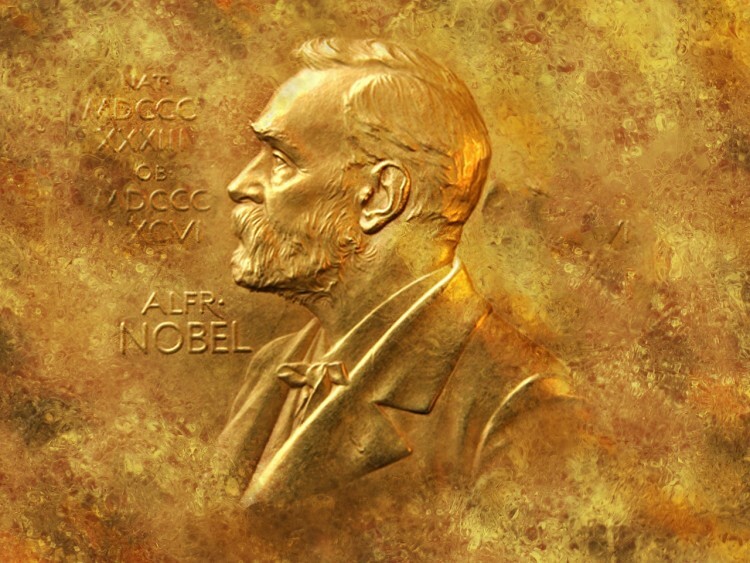 If you don’t know what are the Nobel Prize winners by religion, we created a list of Nobel Prize winners by religion: Jewish, Christian, Muslim and Non-Religious in order to ease your research. It is fun to think about which religious group leads in terms of most number of Nobel Prize winners. There is an inherent sense of pride when you see the names of the people with the same religious beliefs as yourself making a contribution that merited the award of the esteemed Nobel Prize. You can also get your patriotic flair going by checking out our list of 10 countries that have won the most Nobel Prizes and finding out if your home country made the cut. For this list, we consulted the records available with the Official Website of the Nobel Prize and various other online sources. Now without further ado, let’s continue with our list of Nobel Prize winners by religion: Jewish, Christian, Muslim and non-religious.